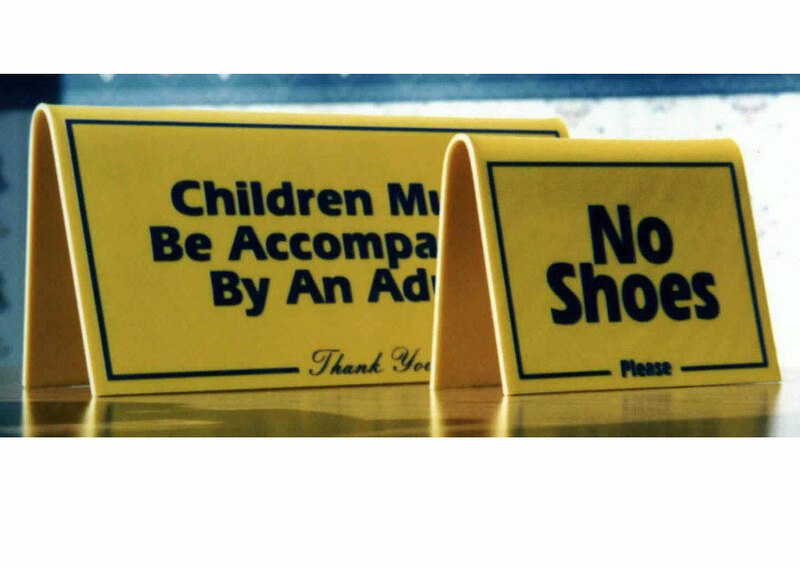 High end custom optical clear acrylic signs do not need to be high priced. 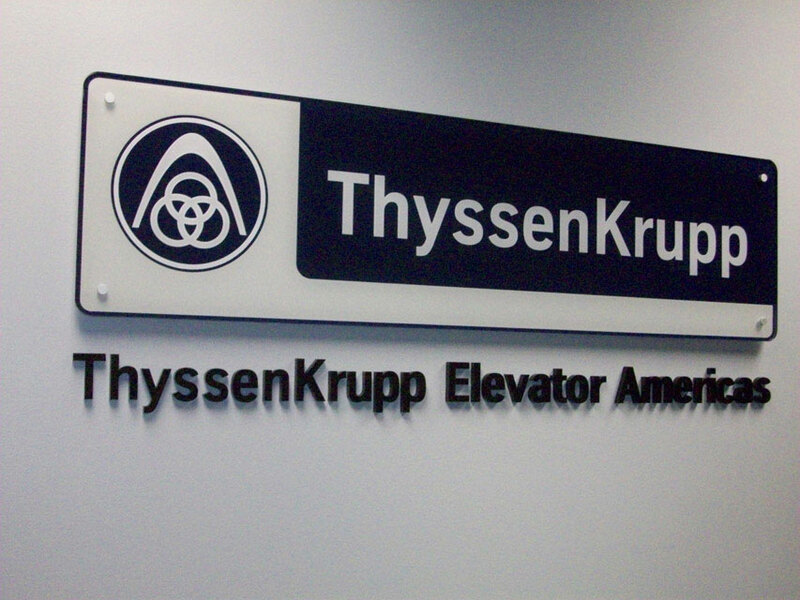 Optical clear acrylic signs are an ideal choice for corporate lobbies, airports, personal and directional signs. Optical clear acrylic signs lend an extra touch of elegance and professionalism to any design or branding you may have in mind. Optical clear acrylic signs also look striking with silver or chrome stand-offs. 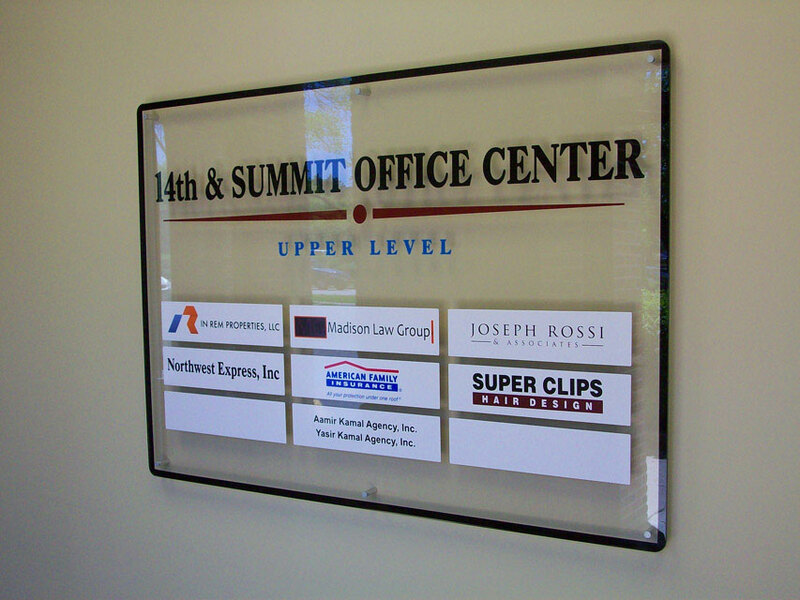 Naperville Signs can easily install these type of custom signs flush mounted to the wall or raised from the surface. 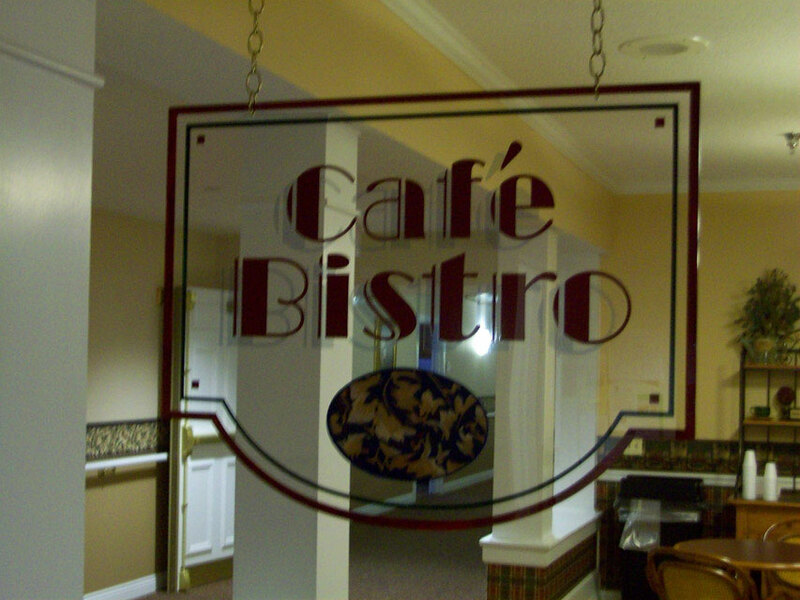 Optical clear acrylic signs with full color images or graphics, are able to applied second surface. This allows you to properly clean the front without affecting the print or decals. 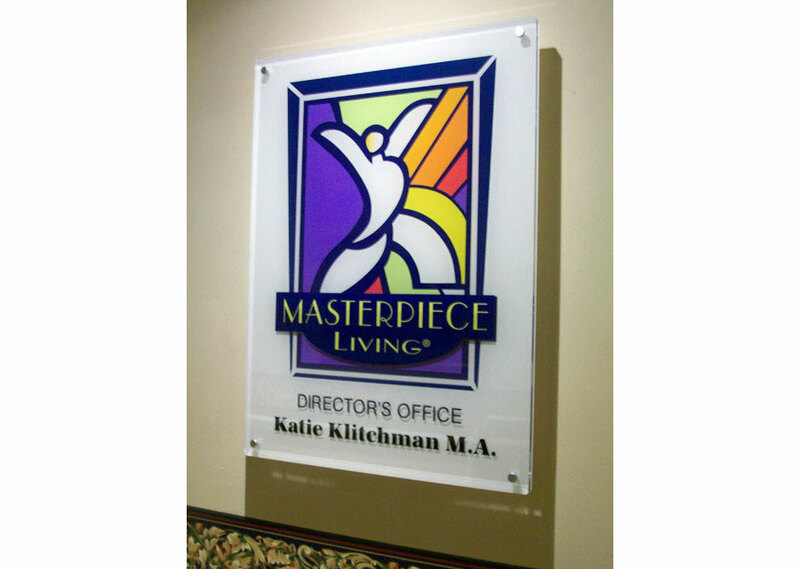 Optical clear acrylic signs also have a high gloss clear finish that beautifies any companies image. Surfside Signs has three decades of custom sign making experience. We would like to earn your business and work with your company long term and exceed your expectations.